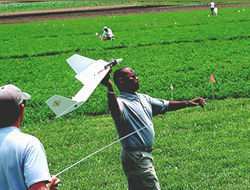 Over 300 model airplane enthusiasts have come together for Wings Across America 2008 (WAA-08) a mission to fly a battery powered radio controlled airplane, called a Park Flyer, across all contiguous United States. Pilots will hand-deliver the plane from pilot-to-pilot, creating a "chain" of pilots that will fly the Park Flyer from Virginia across the US and back. 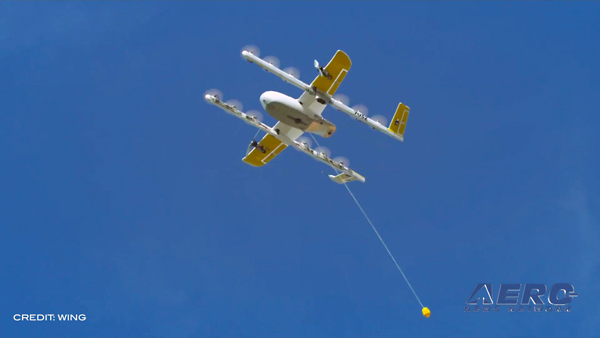 Launched during Memorial Day weekend, WAA-08 is the brainchild of Frank Geisler, an avid model pilot, and coincides with the Academy of Model Aeronautics' (AMA) new Park Pilot Program that took off around the country earlier this year. Model aviation has changed dramatically during the last several years as the quiet battery and electric-motor technology have opened new doors for model-flying enthusiasts. 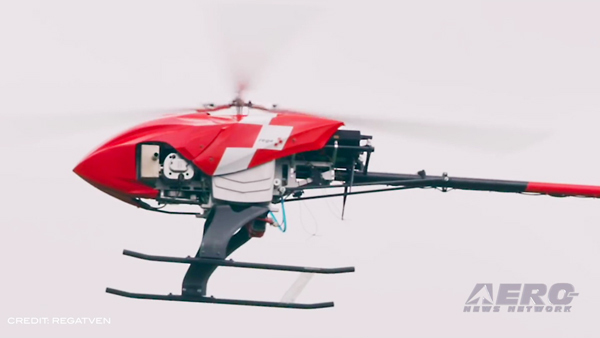 Every day, more Park Flyer models enter the marketplace that are smaller in size and capable of slower airspeeds more suited to confined areas. "More model pilots are getting involved in the aviation sport with Park Flyers," said Dave Mathewson, President of AMA. "It's great to see the WAA project bring modelers together and instill the love of modeling in all generations." Bill Stevens, owner of Stevens AeroModels in Colorado Springs, CO donated the Park Flyer plane called a SQuiRT (Simple Quiet Robust Trainer.) Currently in New Jersey, the plane will continue on to New York, make a quick stop at Northeast Electric Aircraft Technology (NEAT) Fair, then on to Pennsylvania and beyond. 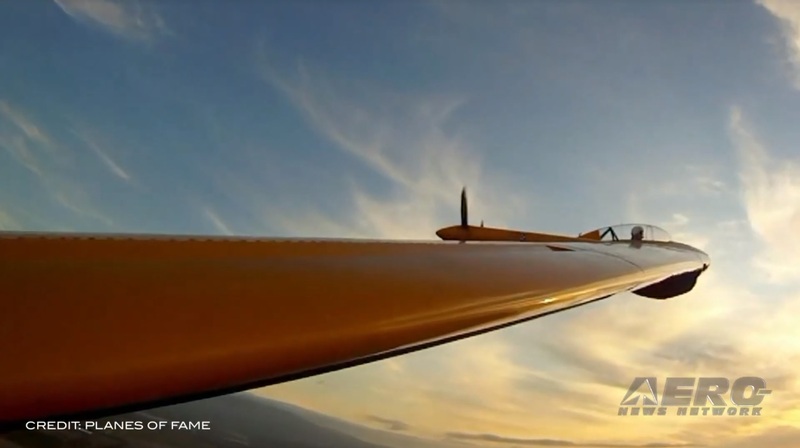 According to Geisler, the model aeronautic community, from child prodigies, weekend pilots, avid aeromodelers, along with Air Force and Army pilots both active and retired, has embraced the idea of flying the plane across America. "So many people are willing to help one another to make this happen. The camaraderie is unbelievable," said Geisler. "It's amazing how all of us from many different backgrounds throughout the country have joined to together to make this adventure possible to help promote the hobby and to show our younger generation that there are more things to do with their time between the hours of school and sleep than video games and television." While there are already thousands of model aircraft pilots piloting RC airplanes in our skies - AMA boasts more than 150,000 members - there is a shortage of designated flying sites, especially in metro areas. Recognizing this new trend in aeromodeling, AMA developed the Park Pilot Program to support small-field aviators and planes like SQuiRT. "I look forward to WAA-08 enticing more people to pick up a model airplane and becoming model aviation enthusiasts," said Mathewson.